Lionel Asbo, Martin Amis’s funniest and most satisfying novel in years, opens on a typically edgy note. Desmond Pepperdine, aged fifteen, is having an incestuous affair with his grandmother. The offence is mitigated, slightly, by the consideration that she is only thirty-nine. Desmond lives in the bleak London borough of Diston, where people breed early and die young – “a world of italics and exclamation marks.” He is the son of a black father he never knew, and a white mother who died when he was twelve. 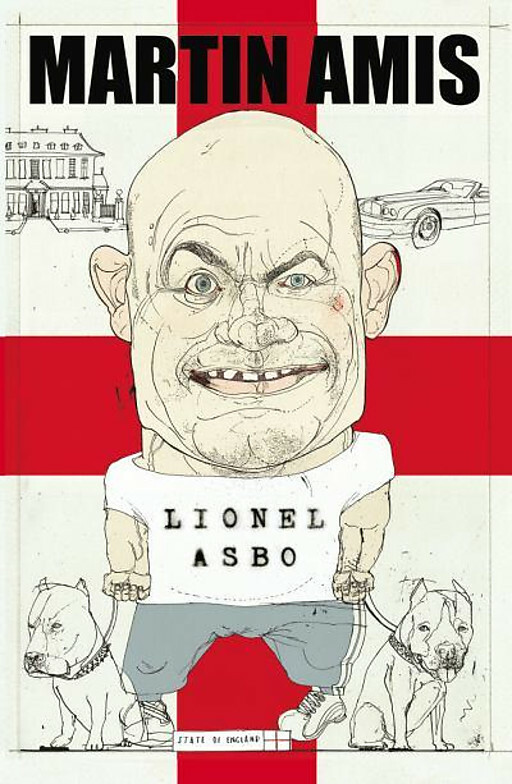 He lives in a council high-rise with his mother’s brother, a fearsome career thug named Lionel Asbo.